I have a new website! You can visit it BY CLICKING ON THIS HERE LINK. STRANGE STARS cover reveal (and pre-order link)!!! 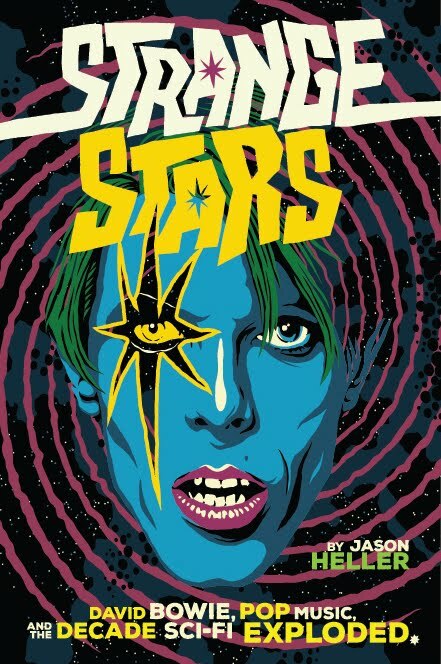 At last... the cover art for STRANGE STARS has been revealed. It's my upcoming book from Melville House which will trace science fiction's influence on the music of the '70s, from David Bowie to Rush to Parliament to Devo to Gary Numan -- and everything in between! The book comes out June 5, 2018, and here's the preorder link!